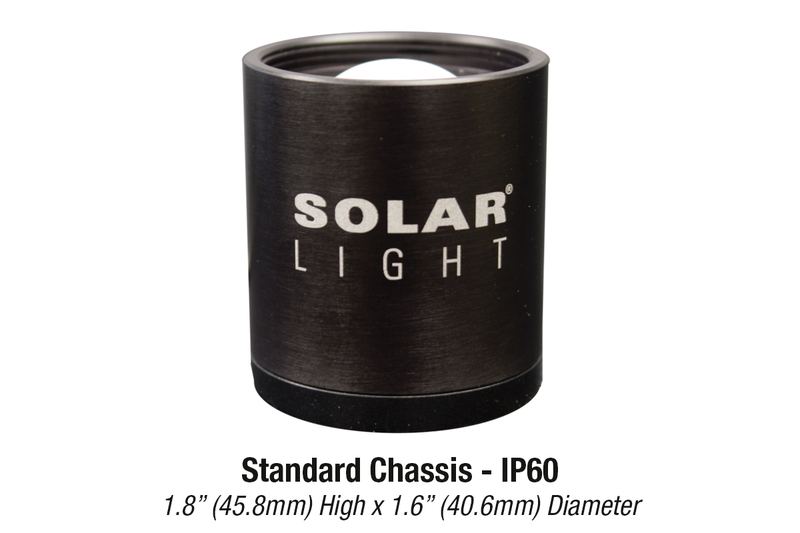 Solar Light’s Model PMA2110 Digital UVA Sensor provides fast and accurate irradiance measurement in the UVA region, with spectral response in the 320nm to 400nm range. 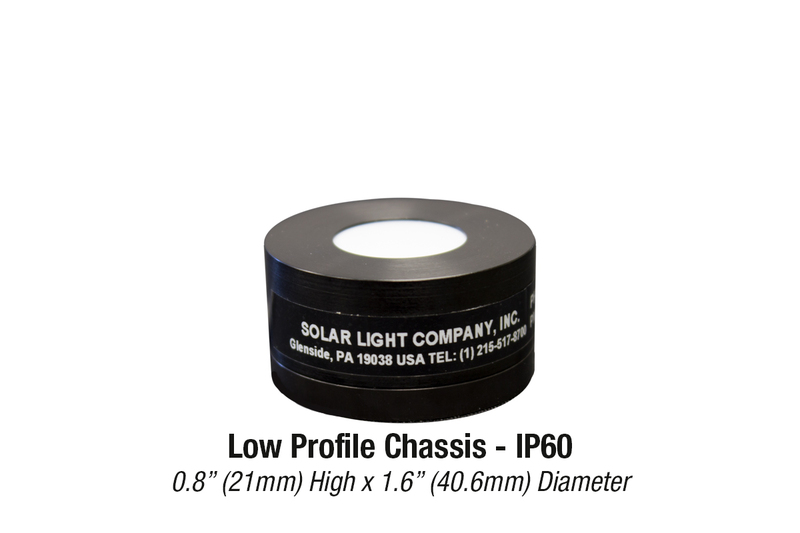 This sensor is ideal for laboratory applications measuring mercury, xenon, metal halide, or fluorescent lamps (commonly used for UVA studies,) as well as sunlight. 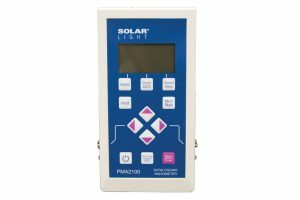 Solar Light’s Model PMA2110 Digital UVA Sensor provides fast and accurate irradiance measurement in the UVA region, with spectral response in the 320nm to 400nm range. 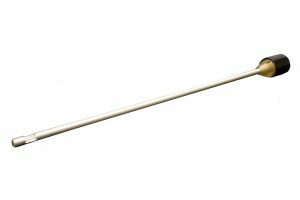 Its Teflon diffuser assures an angular response close to a cosine function (Lambertian response,) making it suitable for measuring diffused radiation or radiation from extended sources. 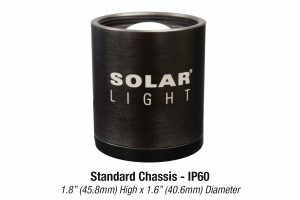 This sensor is ideal for laboratory applications measuring mercury, xenon, metal halide, or fluorescent lamps (commonly used for UVA studies,) as well as sunlight. 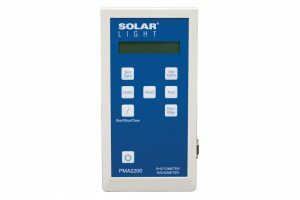 When used with Solar Light PMA-Series Radiometers, the measured irradiance is displayed in mW/cm2 or W/m2, user selectable. 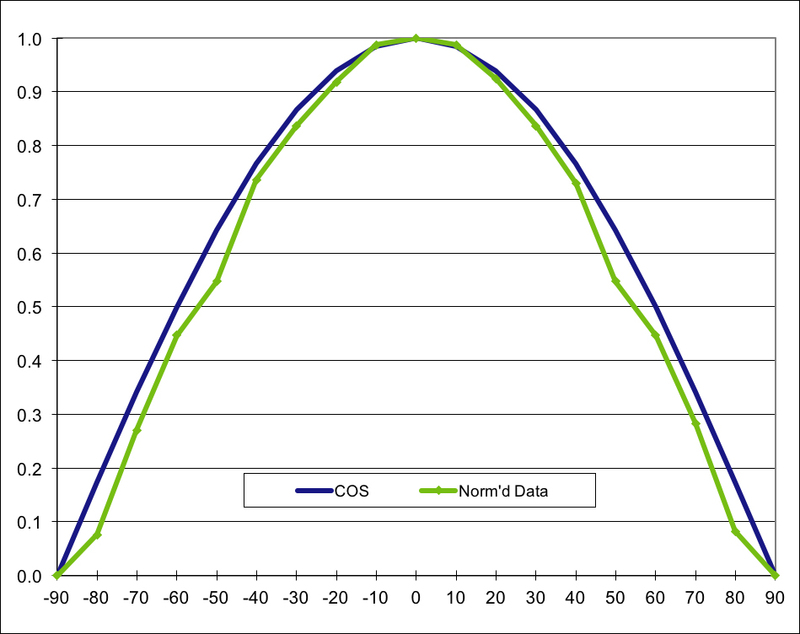 The integrated dose is shown in Joules/cm2 or kJoules/m2. 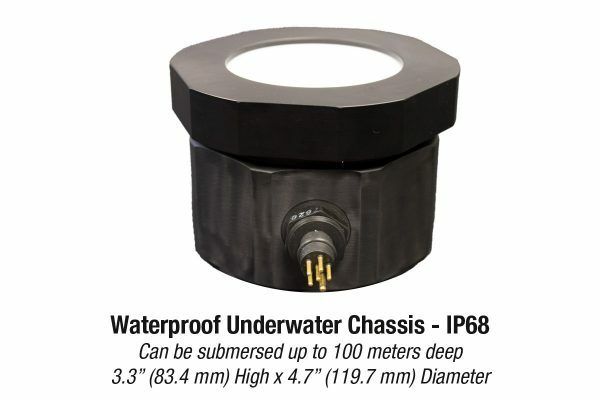 The sensor has a resolution of 0.001 mW/cm2 and a full scale of 200 mW/cm2, allowing measurement of very weak and very strong signals with the same sensor. 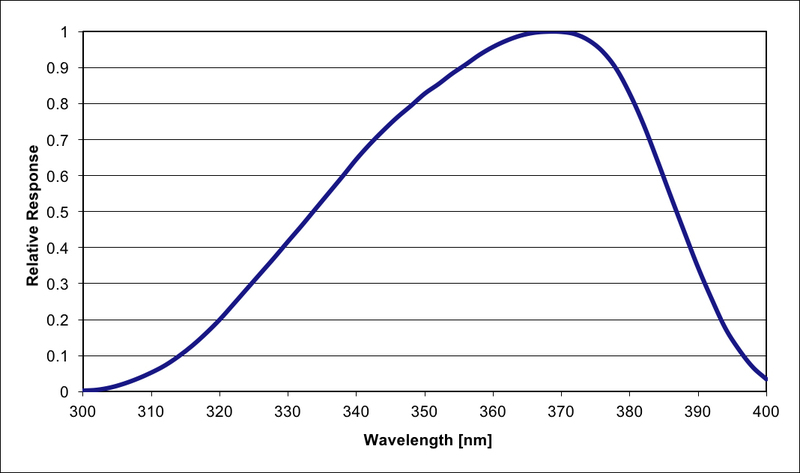 The effect of stray light is negligible. The angular response of the PMA2110 sensor is cosine corrected, and suitable for measurements of diffuse radiation or radiation from extended sources. 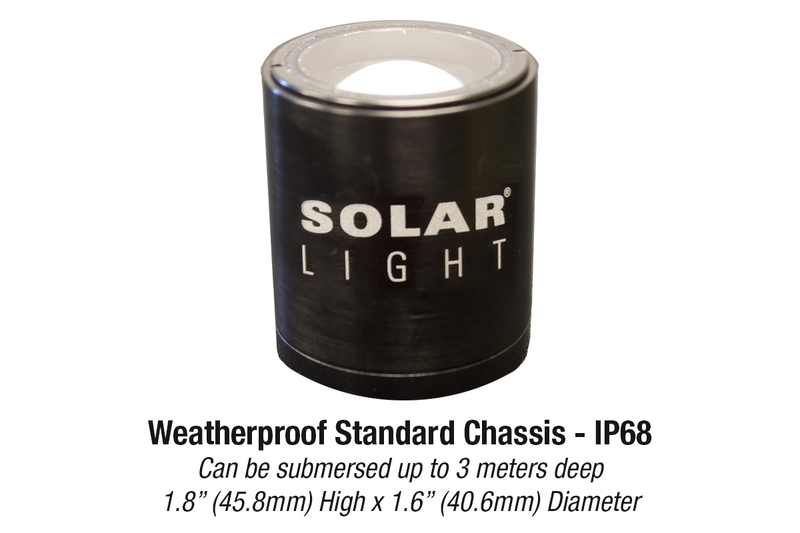 Several packages are available for different types of environments, including standard, low profile, weatherproof, waterproof, and high volume applications. 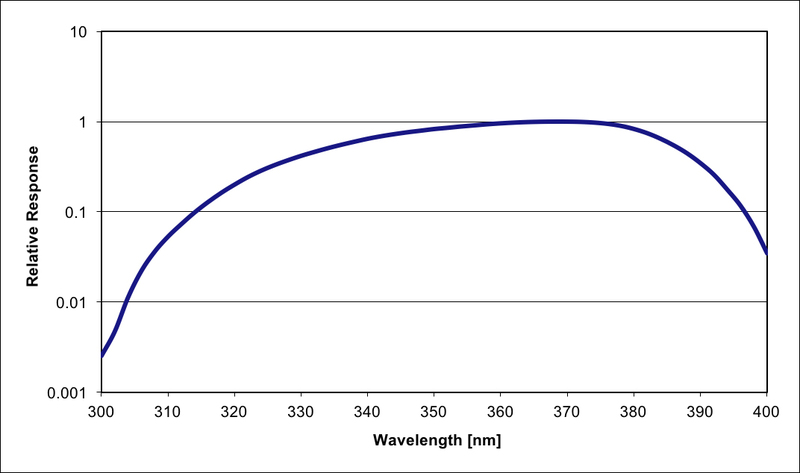 Photostability Testing of New Drug Substances and Products.